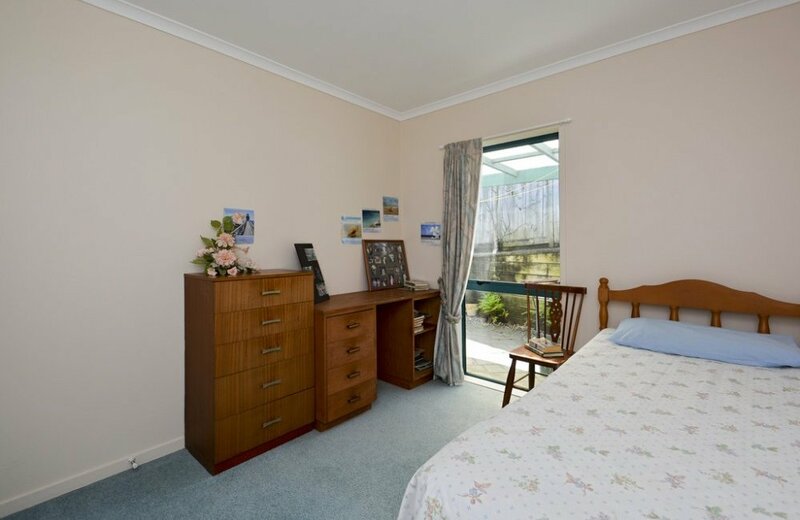 If you are seriously in the market for a 4 double bedroom home plus office in Bethlehem, on a limited budget, then "look no further". 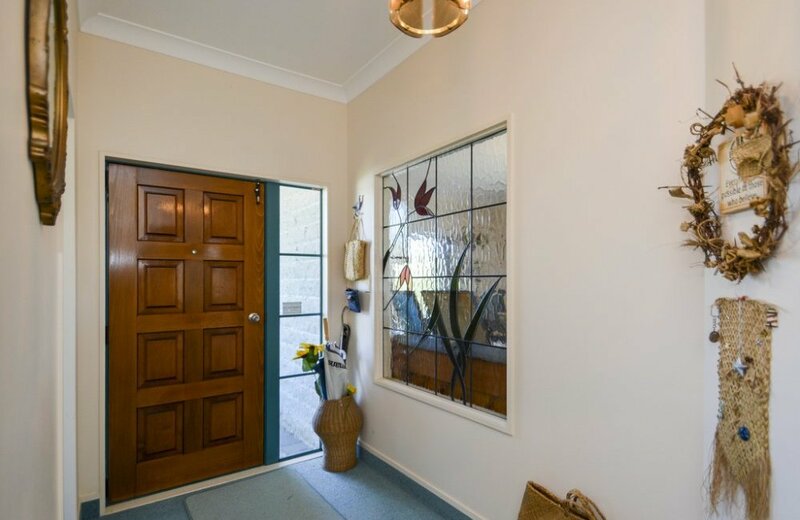 Located at the end of a quiet cul-de-sac in Bethlehem Heights, this split stone home offers value for money to a successful bidder and the opportunity to "add value" to safeguard your investment. 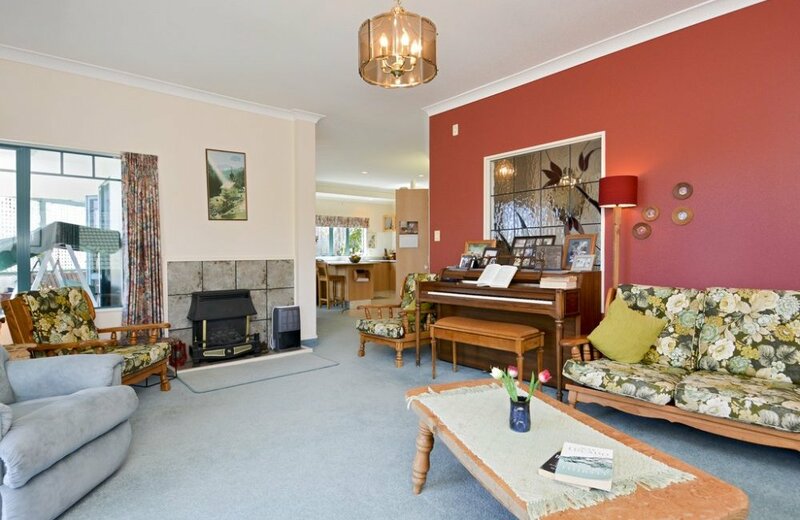 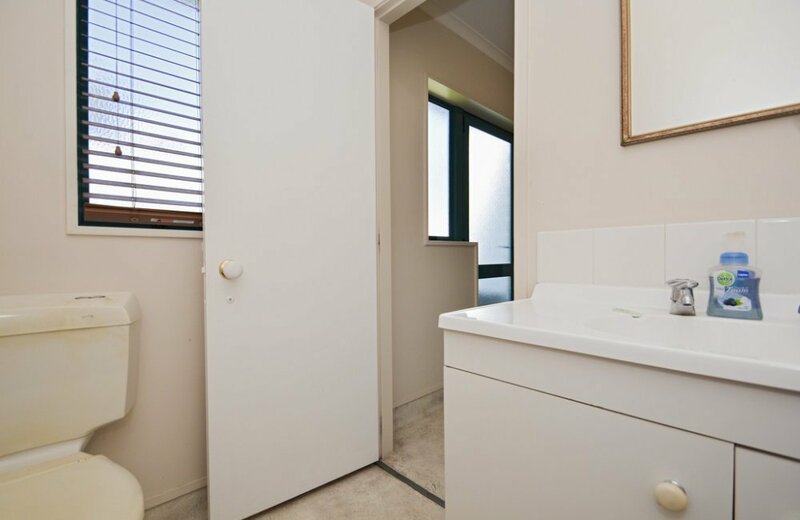 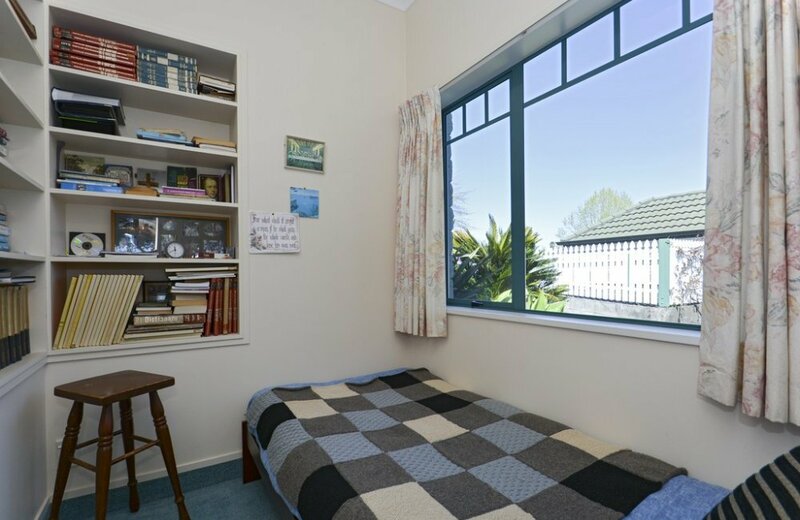 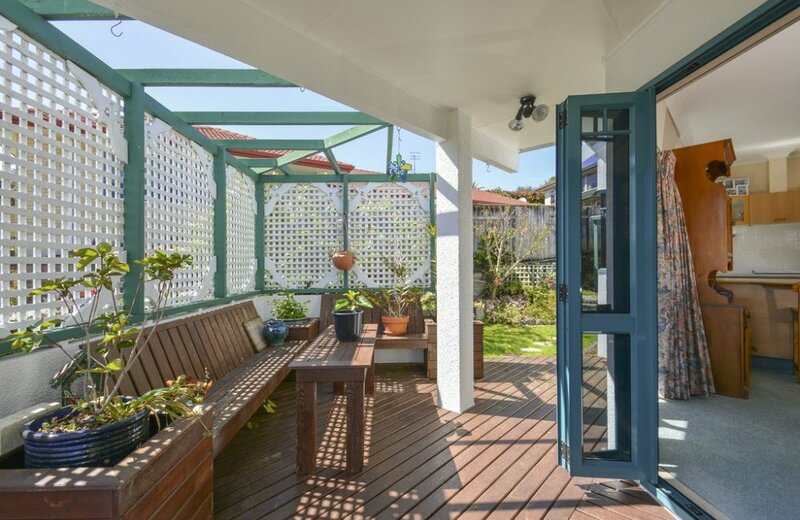 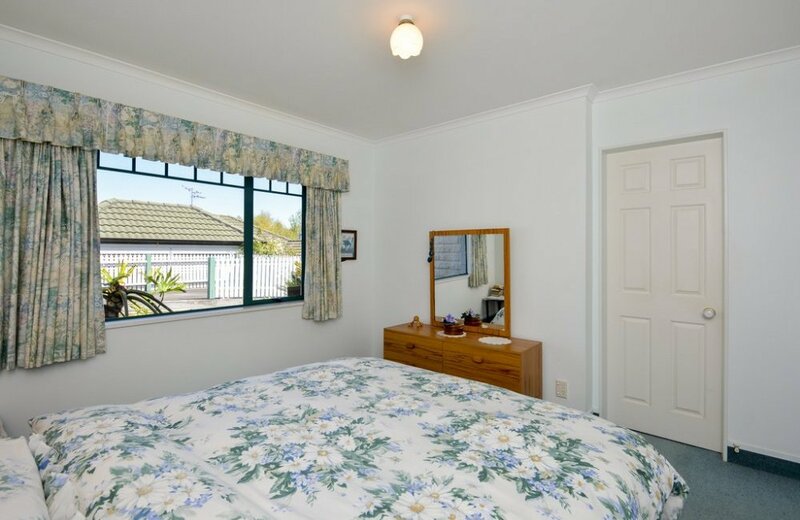 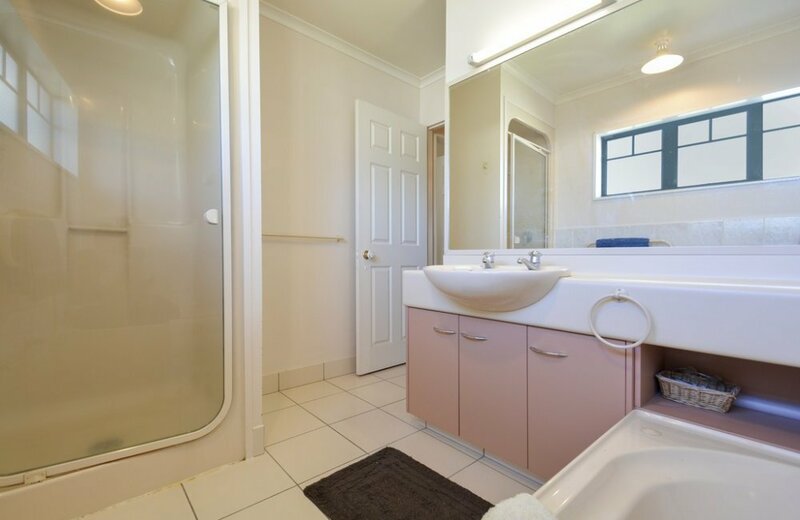 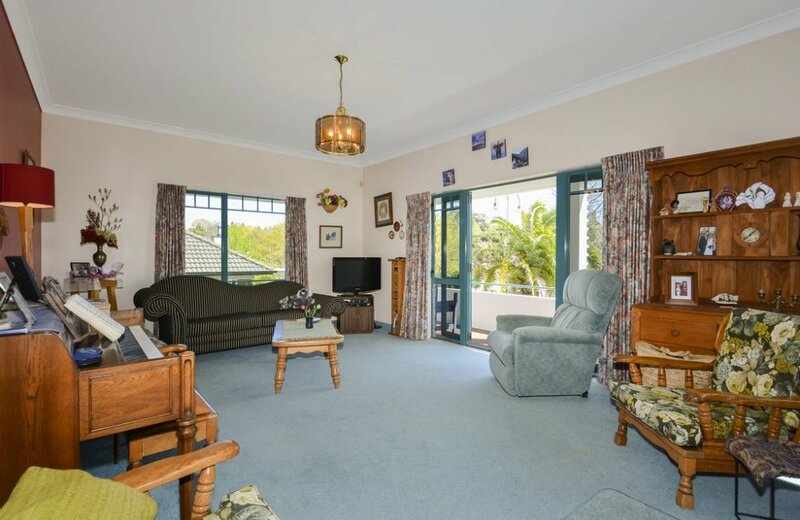 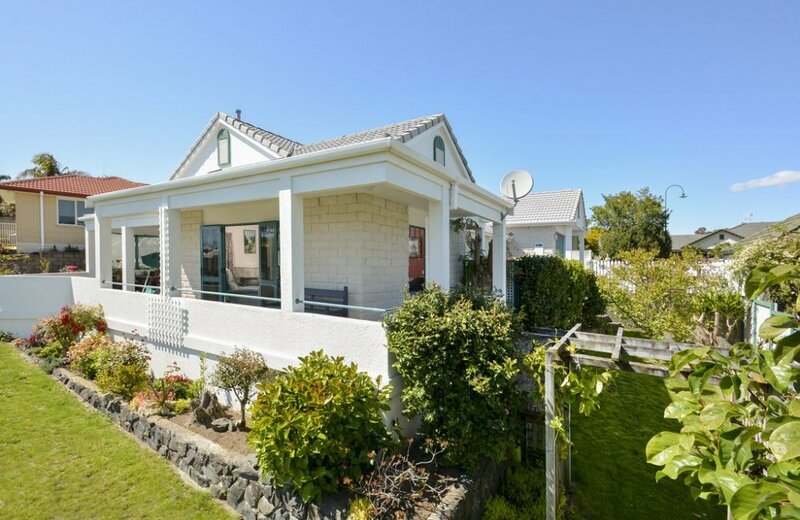 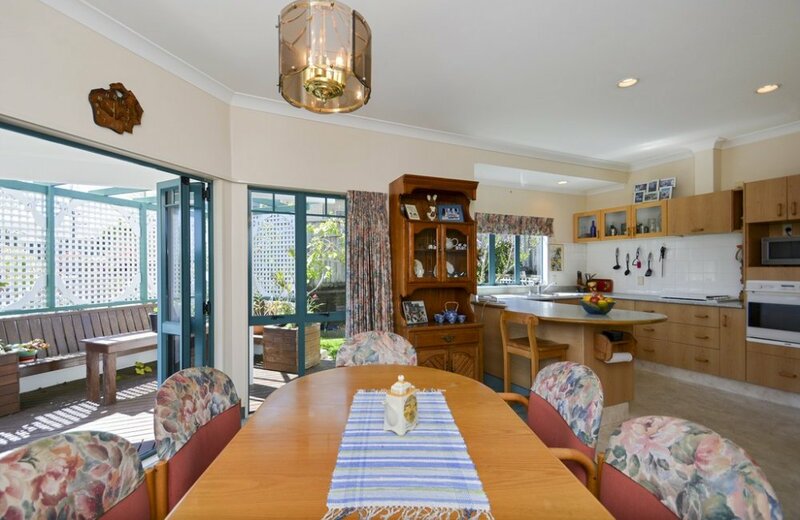 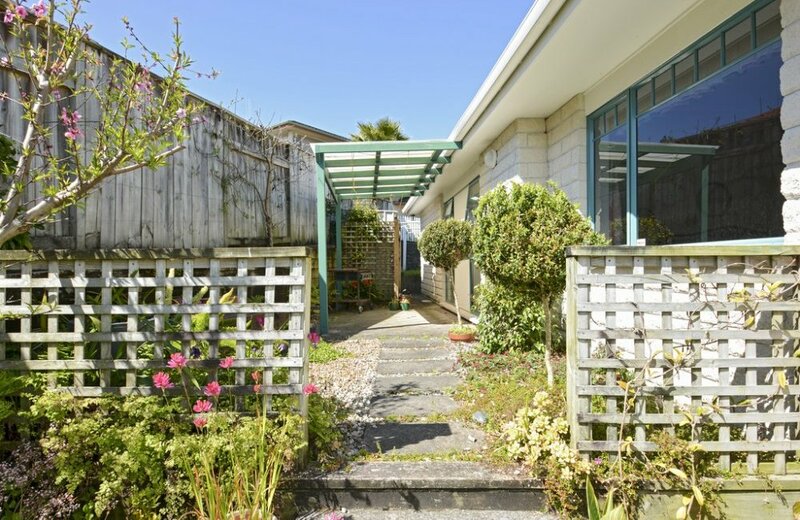 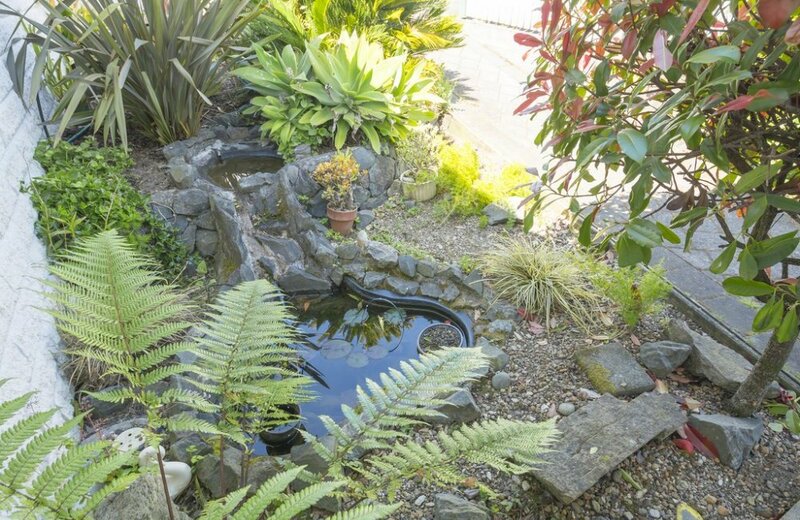 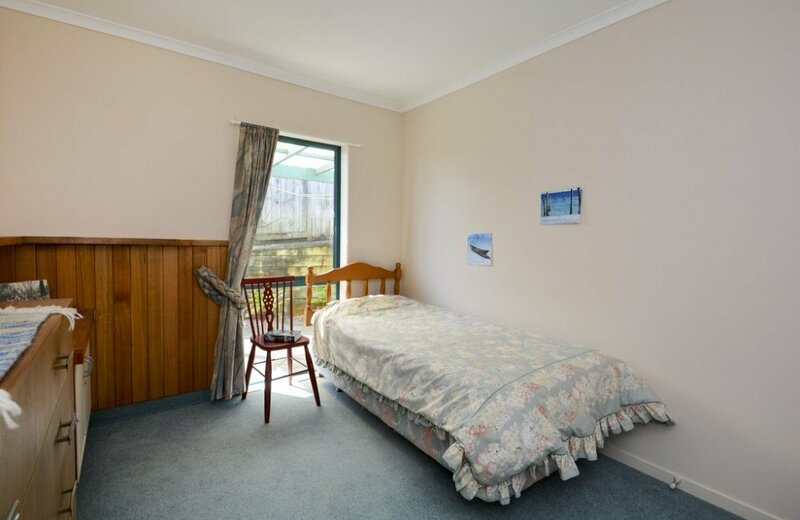 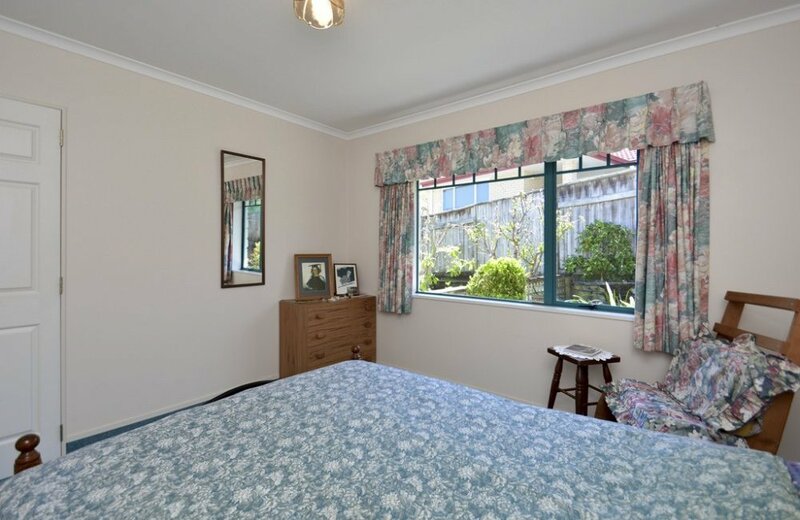 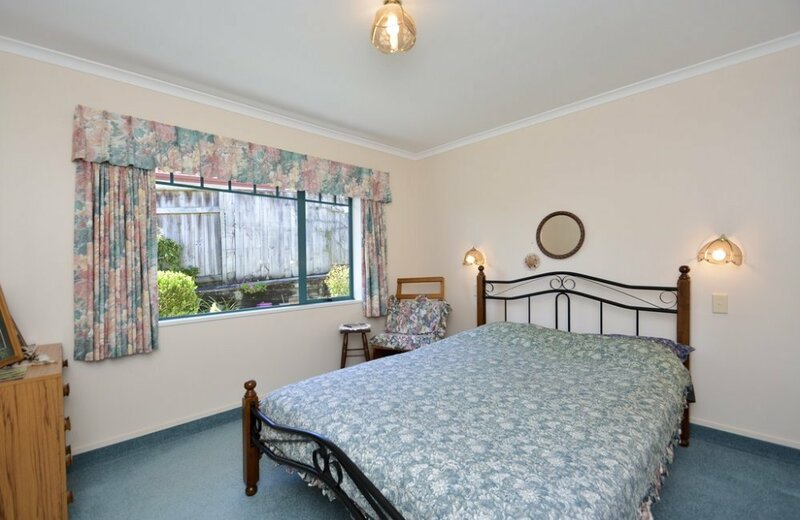 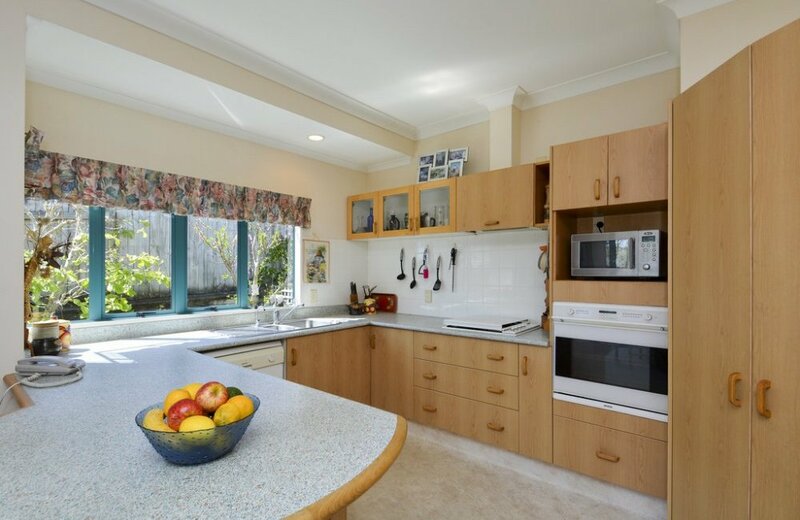 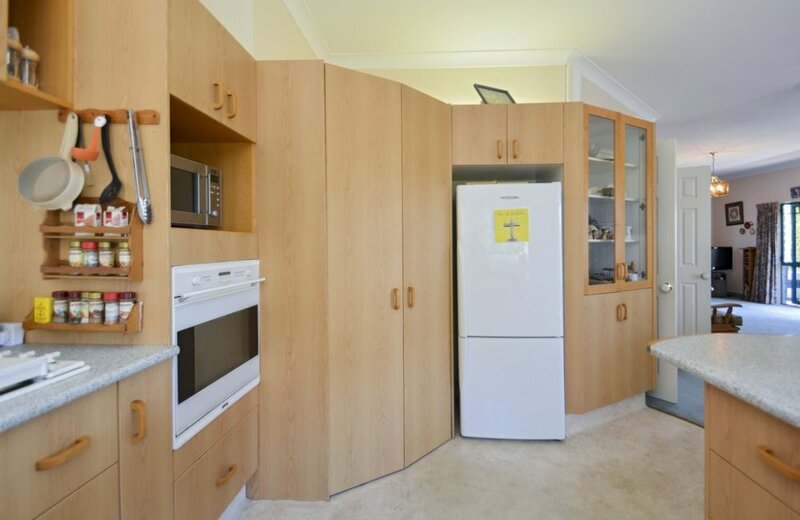 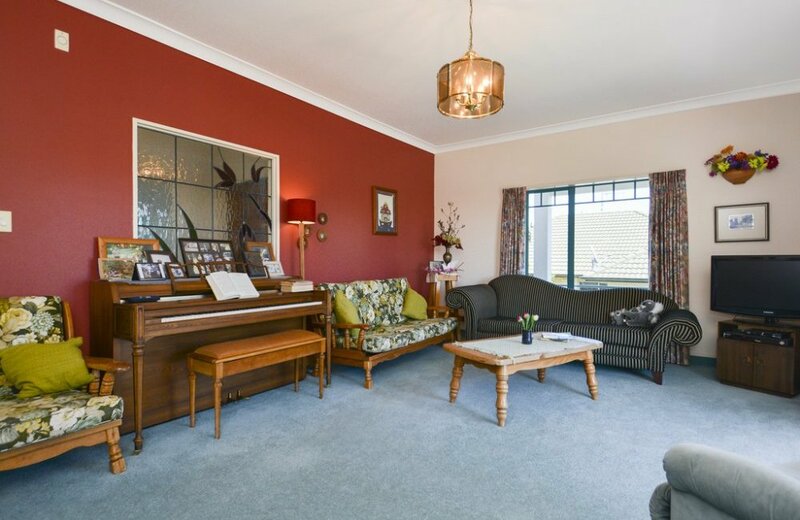 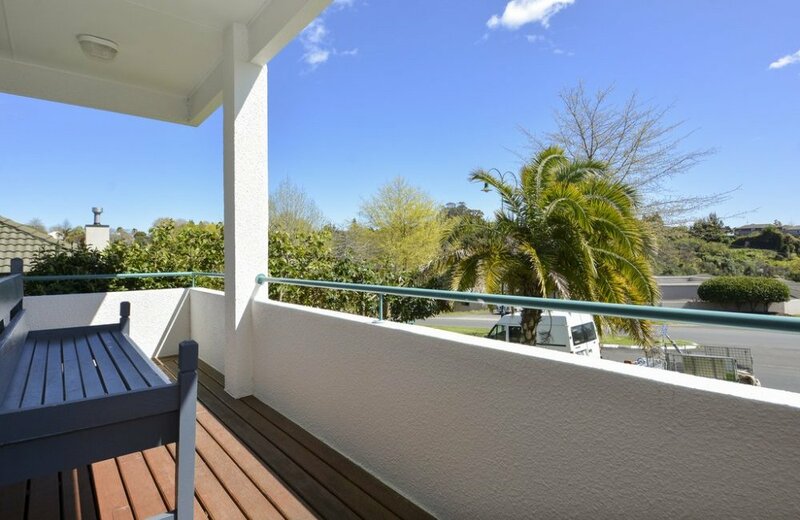 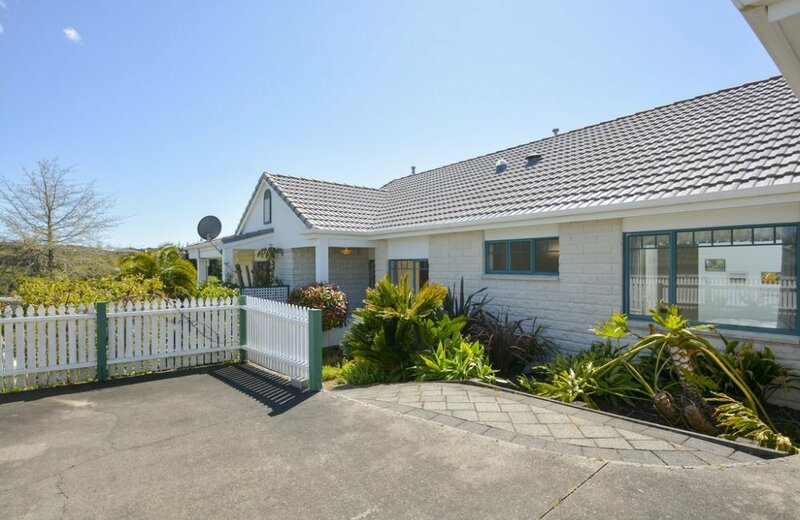 North facing living areas open into a private garden, perfect for pondering or pottering with a pleasant view towards the nearby park in Beaumaris Boulevard. 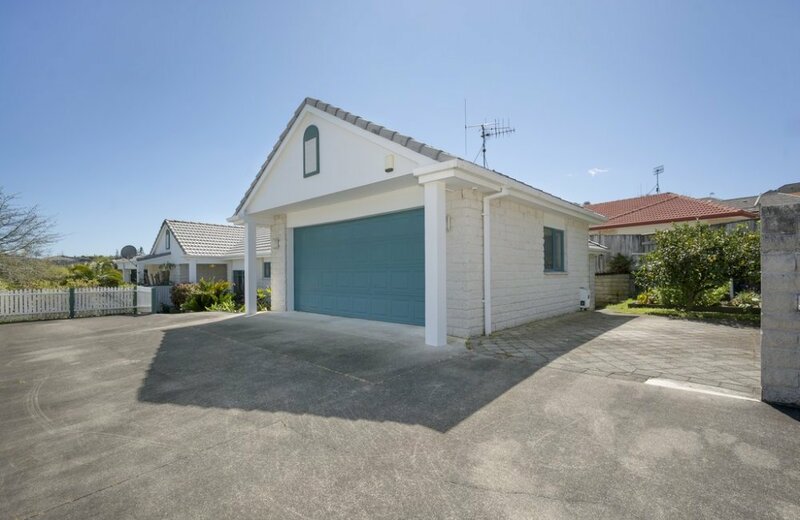 An internal double garage plus parking space for boat or trailer too!! 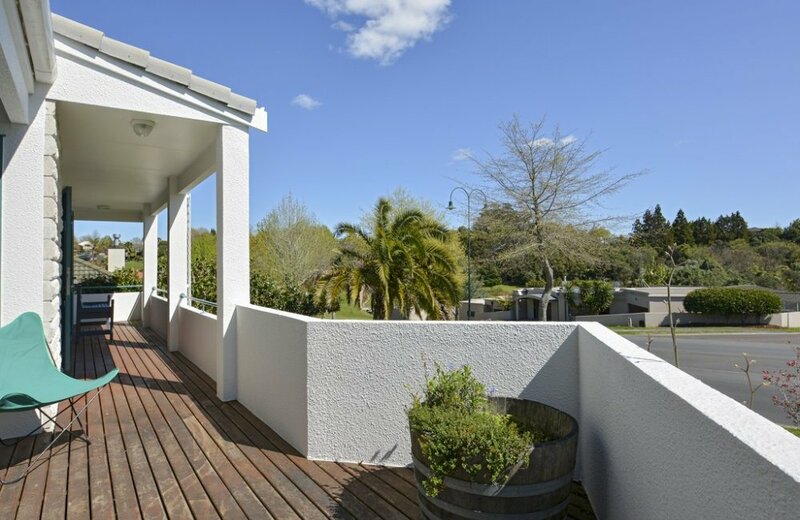 Bethlehem has become the "place to be" with its growing Town Centre, sports facilities and a variety of excellent schools. 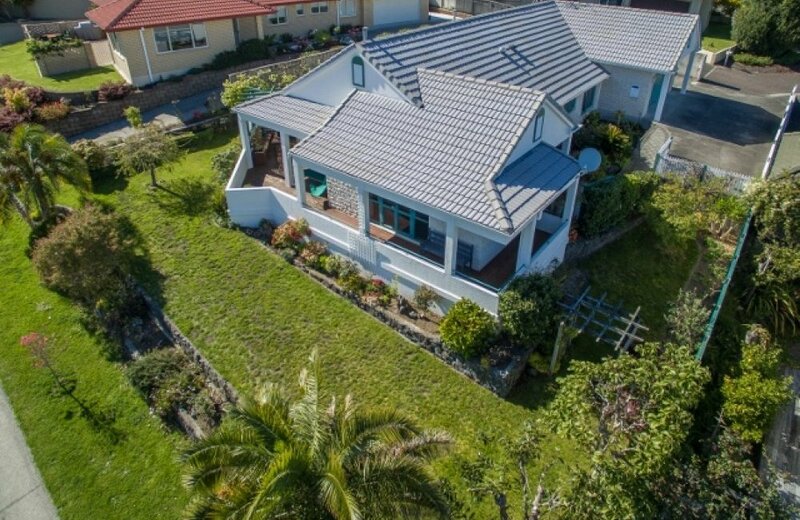 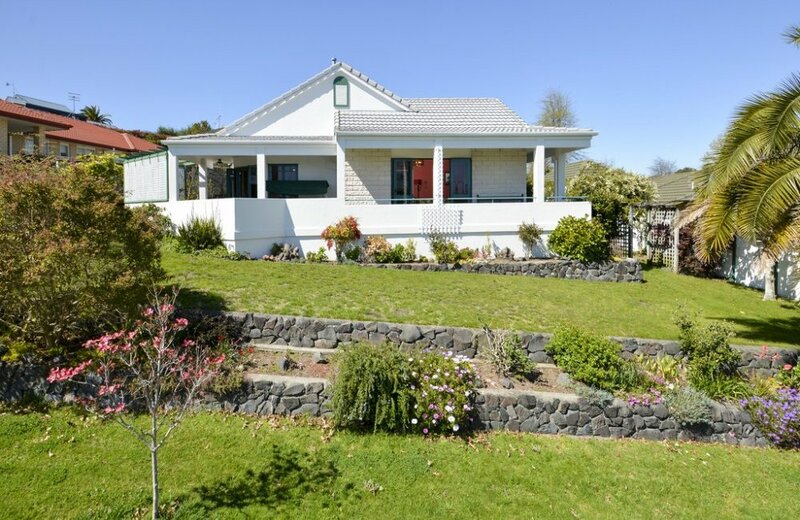 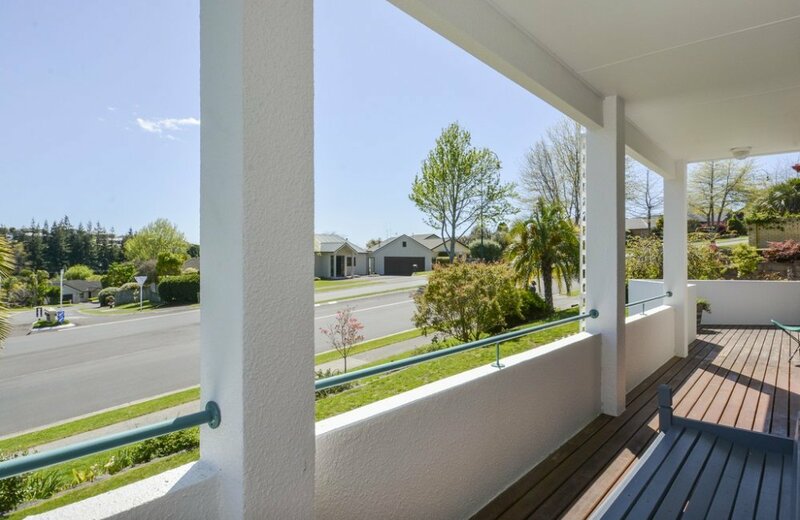 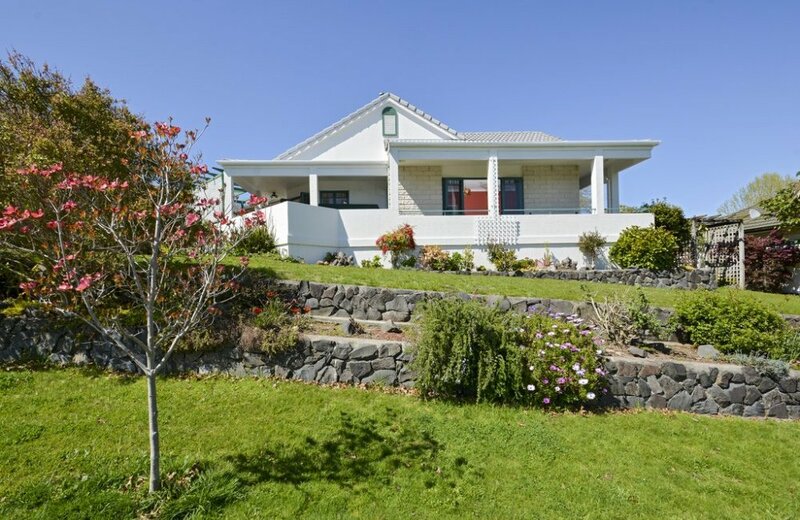 The suburb's proximity to all that Tauranga has to offer makes it a popular place for families and retirees to settle down. 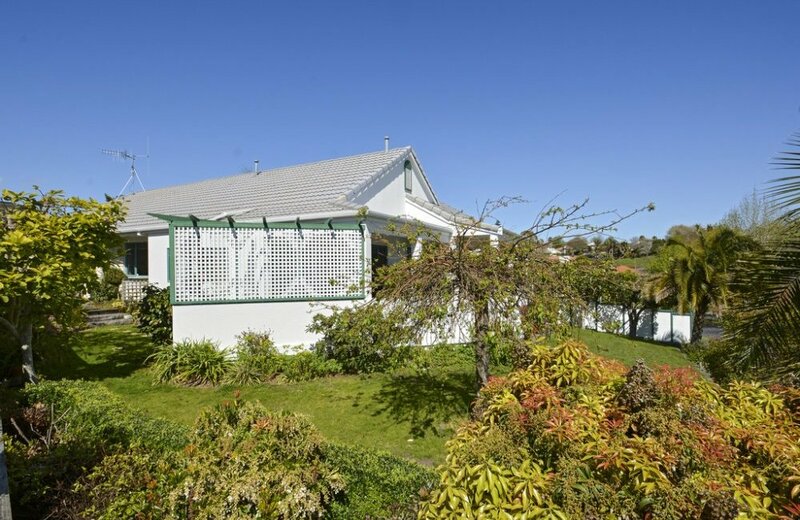 Auction on site: Saturday 31st October at 2pm (unless sold prior).